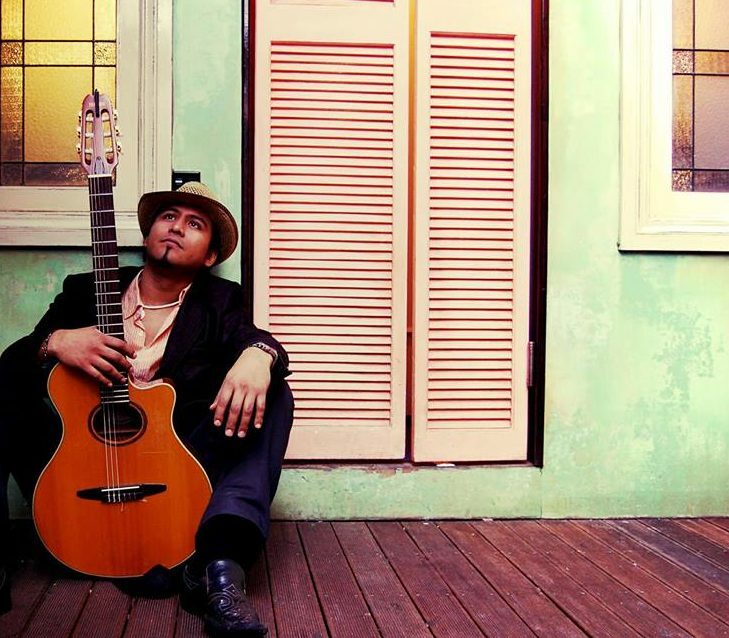 A journey of Afro-Latino musical genres that have been captivating audiences everywhere. 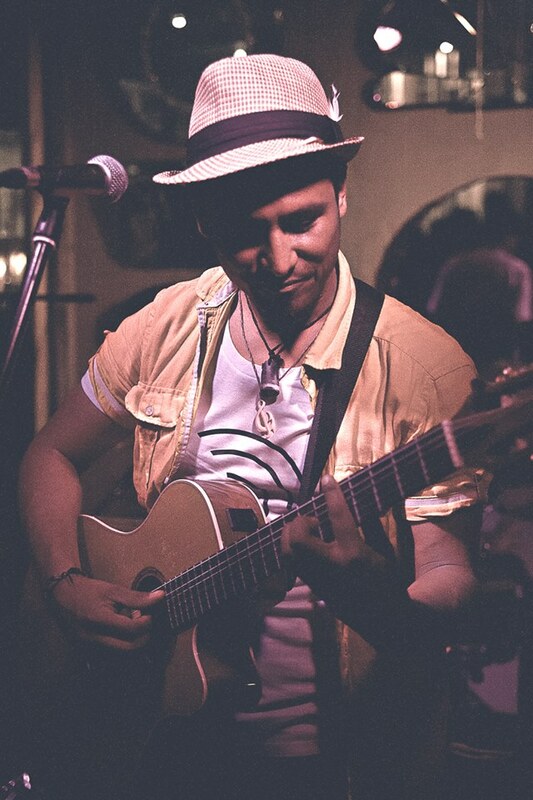 Born in Acapulco, Mexico to musical and artistic family, Carlos started singing Mexican Mariachi and Cuban boleros from a young age before picking up the guitar, learning from his father a professional musician. 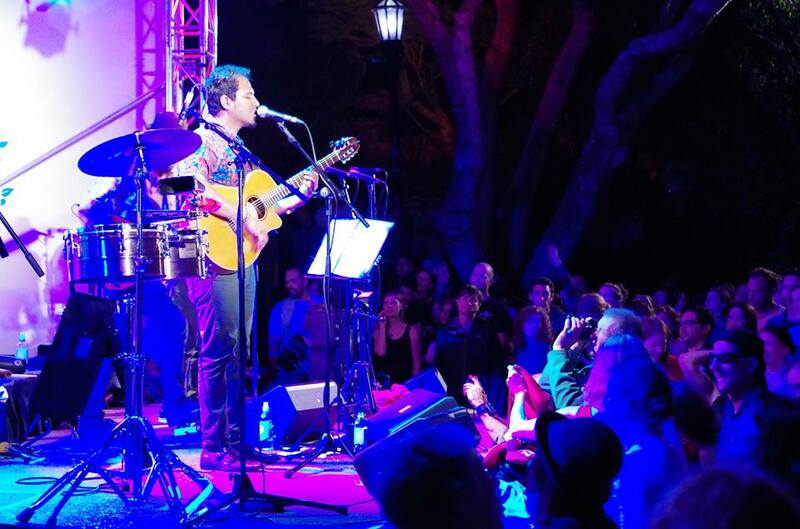 His journey has given a great richness and depth to his music which encompasses singing, songwriting, guitar and percussion making each performance a journey of Afro-Latino musical genres that have been captivating audiences of Mexico, New Zealand, France & OZ. *The Festival Of The Elements 2006-2007. *Summer Hummer with Frankie Stevens 2006. *Summer City Botanical Gardens 2007, 2008 & 2015. *Newtown Festival 2007, 2008 & 2014. *NZ Pacific Salsa Congress 2007-’09-’10-’12 & 2013. *Otago Festival of The Arts in Dunedin 2012 with a sold out performance. *Performed Argentinian National Anthem at the All Blacks vs Argentina in Hamilton 2013 & New Plymouth 2017. *Toast of Martinborough for 2014, 2015, 2016 & 2017.